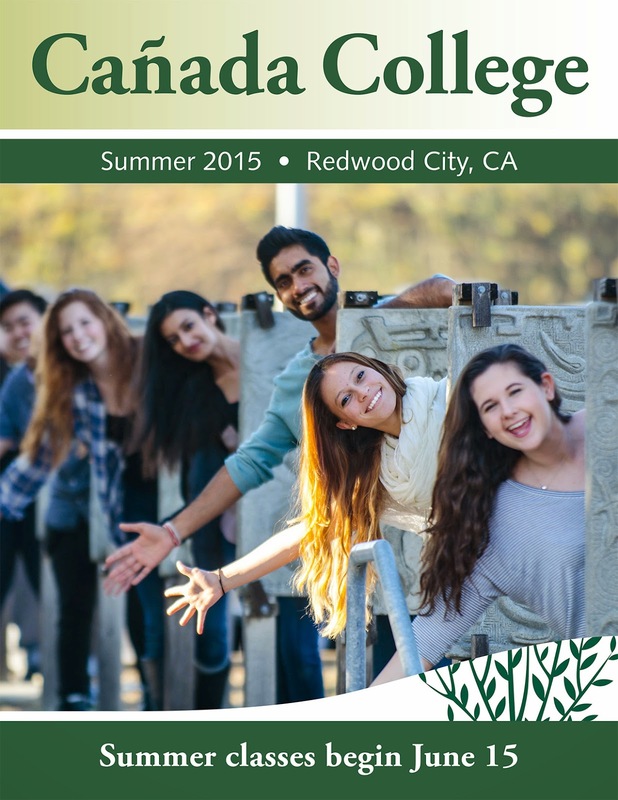 Schedules for the 2015 Summer and Fall Semesters are Now Available Online! 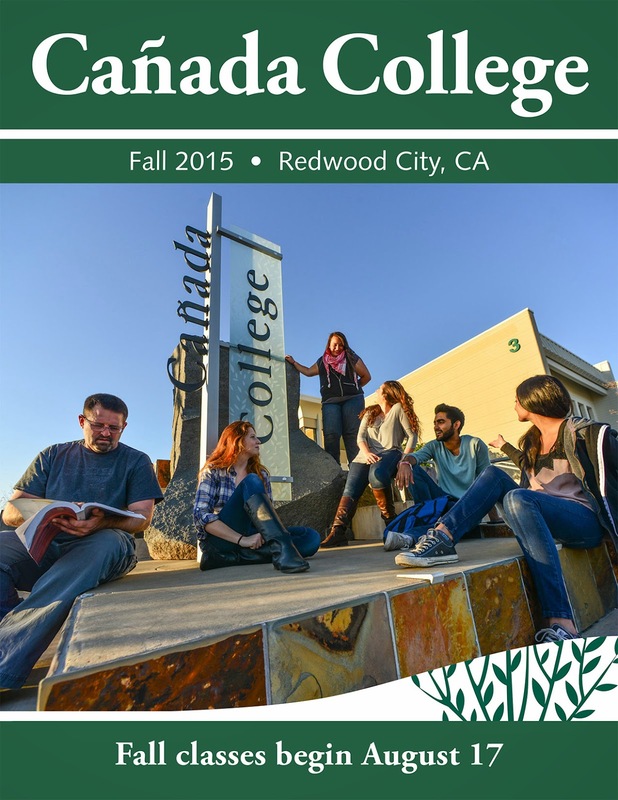 The schedules for the 2015 Summer and Fall semesters are now available online! Please visit www.canadacollege.edu/schedulefor a PDF version of the schedule. Questions? Please call the Welcome Center at (650) 306-3100.